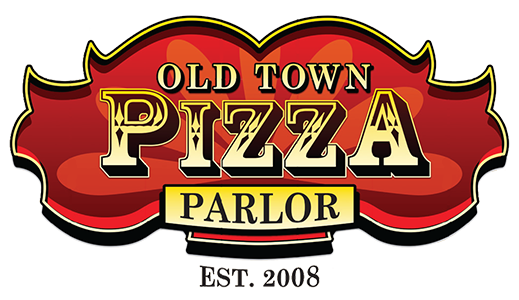 Online ordering menu for Old Town Pizza Parlor. Create one of your pizzas here at Old Town Pizza Parlor or try oen of our specialties such as the Pizza Blanca, Margarita Pizza, or the Parlor Pie. We also serve calzones, sandwiches, and pasta dishes. Find us south of Coronodo Fwy at the corner of Rio Grand Blvd and Rte 66. We're near Tiguez Park and Rattlesnake Museum. Order online for carryout or delivery!